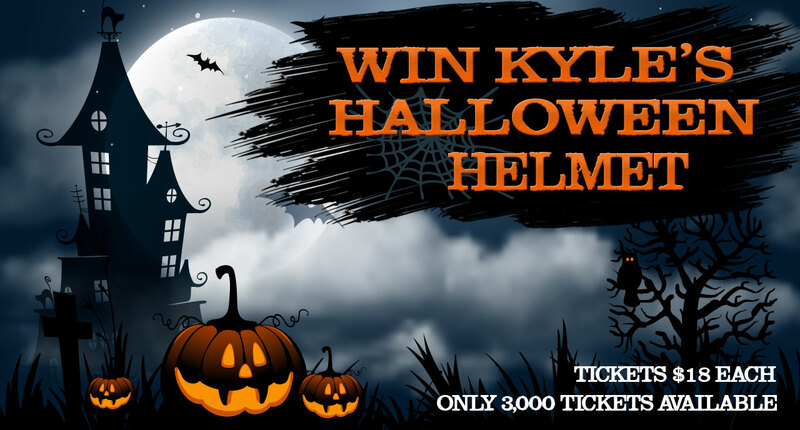 HUNTERSVILLE, North Carolina (Oct. 24, 2018) –Halloween is right around the corner and, as has been typical for Kyle Busch the No. 18 M&M’S Toyota for Joe Gibbs Racing (JGR), the colorful candymaker will yet again go racing with a special Halloween scheme Sunday afternoon at Martinsville (Va.) Speedway to celebrate M&M’S Halloween fun packs leading into the big day next week. The spooky-looking M&M’S scheme will race three days before Halloween at a place that used to challenge Busch earlier in his career, and early on in his 11-year tenure with JGR. Busch finished outside the top-10 in three of his first four Martinsville races with JGR in 2008 and 2009. 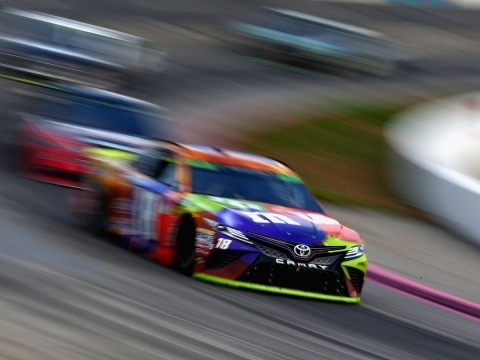 By contrast, Busch has scored eight top-five finishes in his last 11 starts there, with a worst finish of 15th. 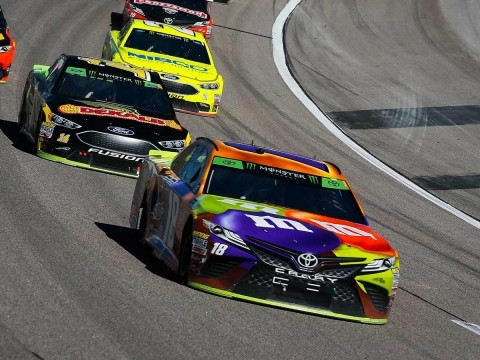 The beginning of the recent success at Martinsville for Busch and the M&M’s team is the 2015 NASCAR Cup Series champion’s first career win at the paperclip-shaped oval in April 2016. Not only did he bring home his first Martinsville clock, he did it in dominating fashion, leading five times for a race-high 352 laps en route to victory lane, along with the win last October where he took the lead late.